11th Annual HRA Golf Tournament. 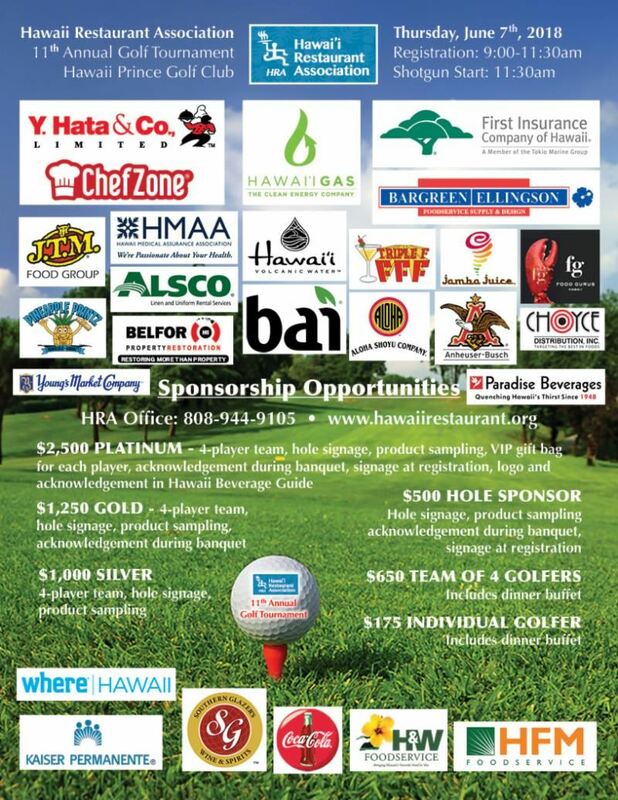 Noted as "The Best Golf Tournament of the Year!" we have added an extra 9 holes. We'll have the entire 3 courses this year.